2019 Max Lifestyle Tour Africa! Takoradi Your Finalists Have Been Decided! Ho Your Lifestyle Nominees Have Been Choosen! *The sooner you submit the better your chances are of being selected! Energized Associates and powerful personalities… this is your chance to shine! The most successful Max Associates are always on stage. We want to hear your voice, share in your enthusiasm, and cheer for your skills. We are looking for the most talented Max Associates to perform and compete for BIG cash prizes! Whether you sing, dance, rap, mime, or do magic… we want to see your talent. Submit Your Preliminary Audition Talent Videos Today! • Compete for more CASH and a chance to Battle for Dubai! 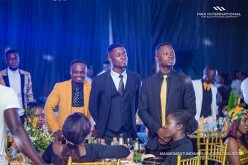 By the end of the night of your city’s talent tour, one performer will be voted to compete in the Battle for Dubai during the final night of the Max International Mid-Year 2019 Ghana Kick-Off Event. 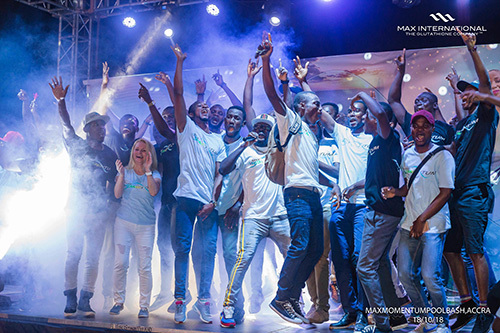 One winner from each Ghana city’s talent tour will go on to compete in July at the Pool Bash in Accra. 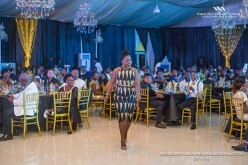 The most talented Performer will be chosen to represent Ghana and compete in the Battle for Dubai during the final night of the Max International Mid-Year 2019 Ghana Kick-Off Event. Email in your best TALENT VIDEO to talent@max.com or submit via WhatsApp at +233 20 137 3326 along with your name, city, and a photo of yourself. Check out that style, that swag and that beauty… you are a BOSS! During the Event, We will choose the Best-Dressed of the night! So, Come Dressed your Max Lifestyle Best! 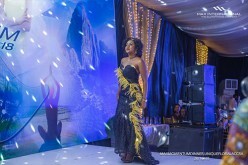 The true and total package-hair/makeup/accessories/dress choosen from the Best Official Dress and Best Traditional Dress category winners during the Battle for Dubai. These grand prize winners will win an all expense paid trip for two, plus CASH to the Destined For Diamond trip to DUBAI! Your BEST photos will live on the website lifestyletour.max.com for all to see. Your BEST submissions will live on the website lifestyletour.max.com for all to see. The Top 5 Men and Top 5 Women from the Best Official Dress category along with the Top 5 Men and Top 5 Women from the Best Traditional Dress category will win $100 USD and be announced online. 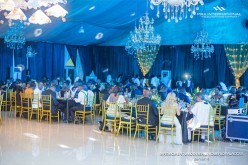 To add to the excitement, winners will be chosen by the audience and an appointed Judge. 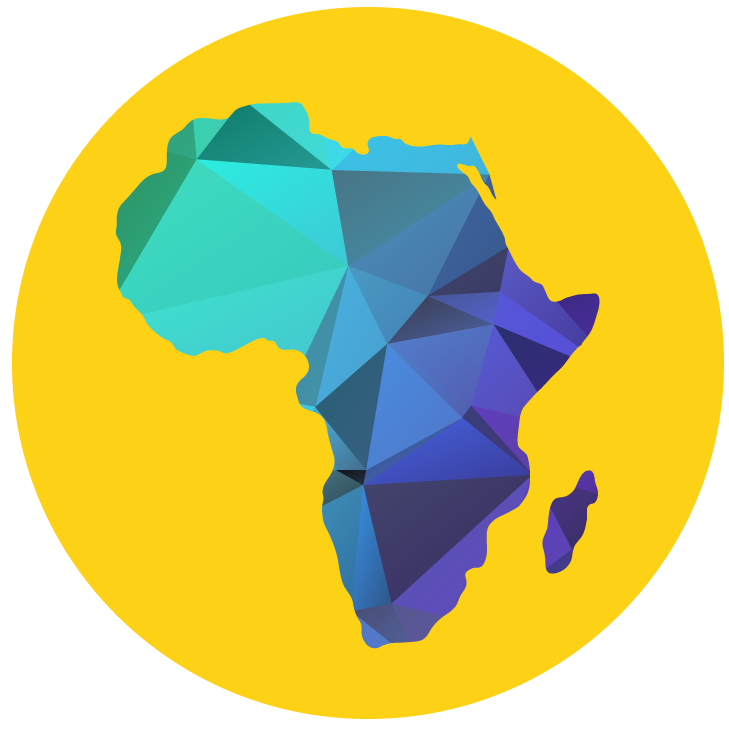 from Nigeria and from Côte d'Ivoire will move on as the Grand Finalists from their country. 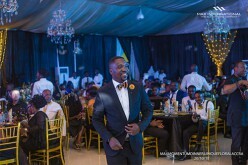 In July of 2019, they all will gather at the Max International Mid-Year 2019 Ghana Kick-Off Event. 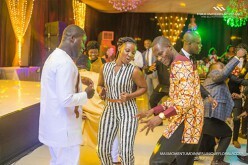 from each of Ghana’s city tours will return in July to the Mid-Year Pool Bash. 6 men and 6 women will compete for Ghana’s Grand Finalist positions. 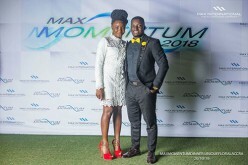 By the end of the Pool Bash, just 1 man and 1 woman will move on to represent Ghana at the Battle for Dubai during the Max International Mid-Year 2019 Ghana Kick-Off Event. 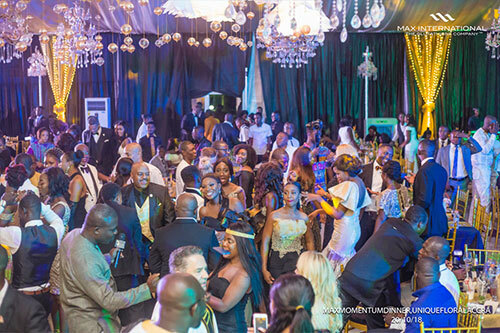 Max Associates, Max Family Members, Max Corporate, and many more Max lovers will gather in July for the Grand Finale of the Max International Mid-Year 2019 Ghana Kick-Off Event. 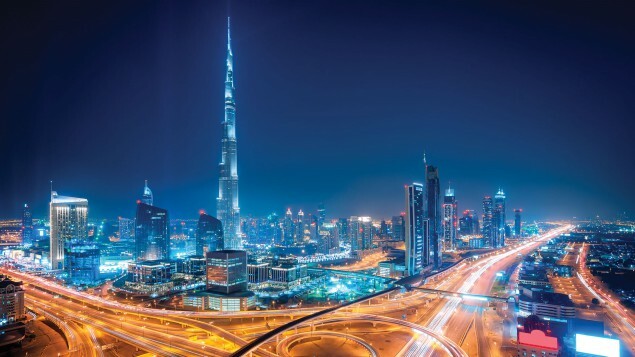 The energy and anticipation of Max Momentum will be in the air and all eyes on the Grand Battle for Dubai. We are changing lives, even through the threads of expression. Max is weaving itself through all aspects of one’s life and highlighting the ART that is the Lifestyle, the BEAUTY that is the Opportunity, and the TALENT that is enhanced by our products. REMEMBER SHARE THIS WITH YOUR TEAM! Max International and Max Associates are unique. Changing lives is what we all do. Changing them for the better. From the tours and the talent to the spirited styles boldly shared from stage to stage, Max celebrates life. Through our Products and the Max Opportunity, everyone has a chance to live life the way they dream. That’s what we call style. Join the Tour. Live Your Life In Max Style. Live the Max Lifestyle.